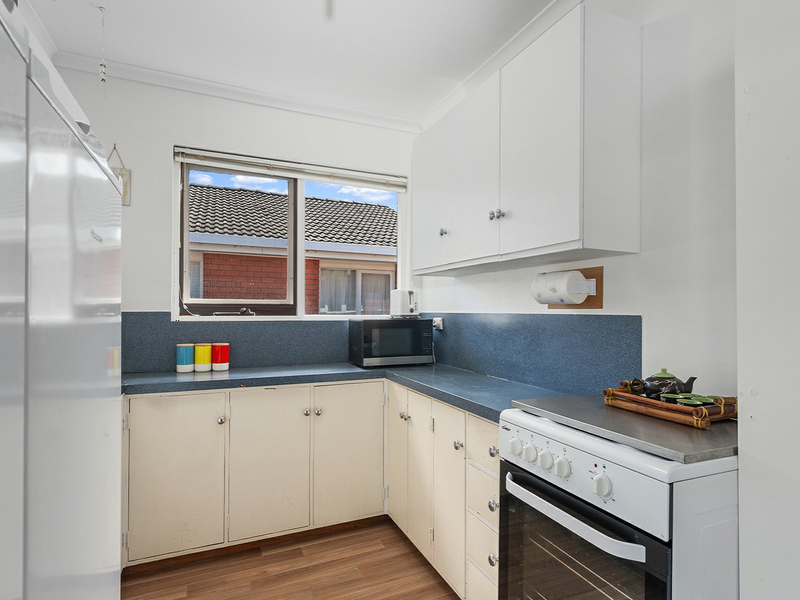 Look no further for an entry level first home or investment property, this brick and tile unit offers great value. 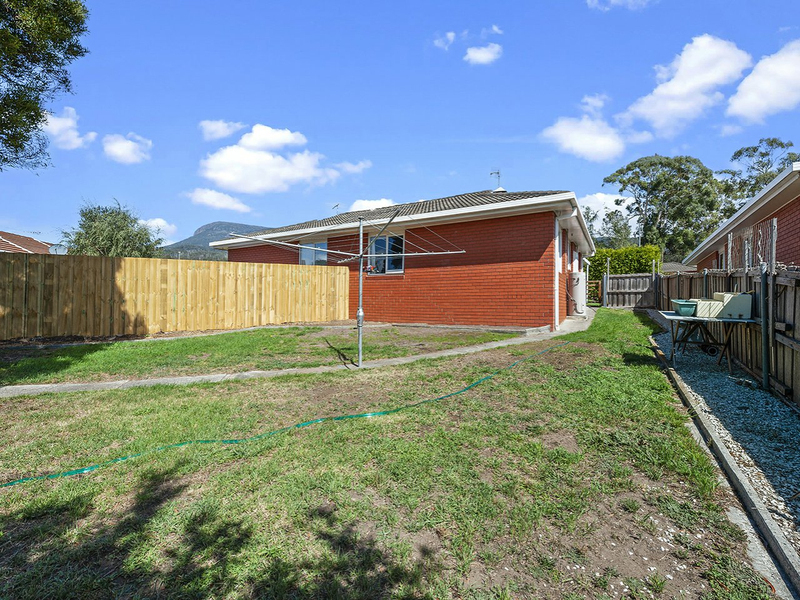 Located in a quiet cul-de-sac just 5 minutes from central Glenorchy this property presents amazing value when getting into the property market is very tough; this entry level home offers a fantastic opportunity. 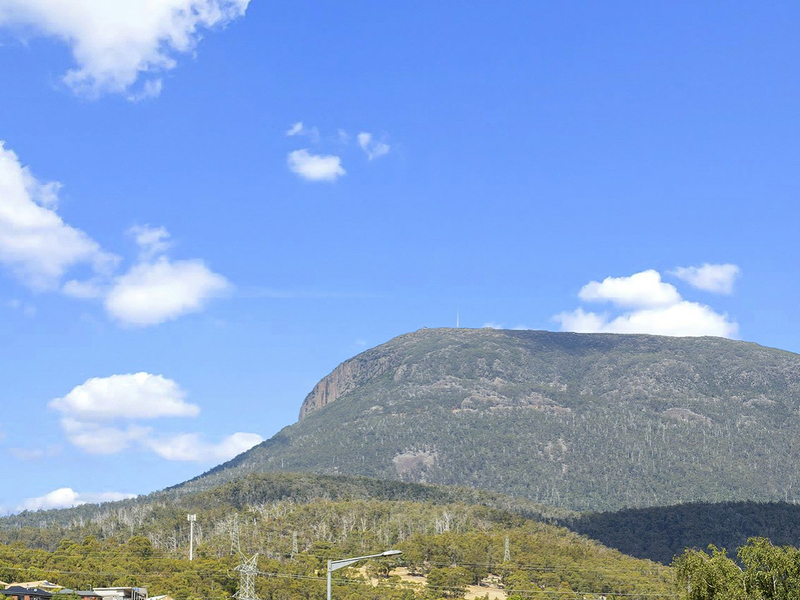 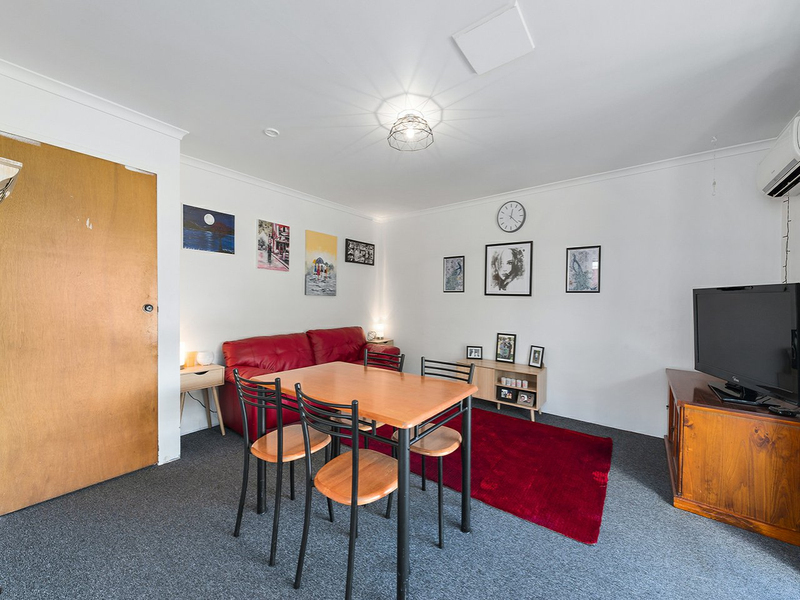 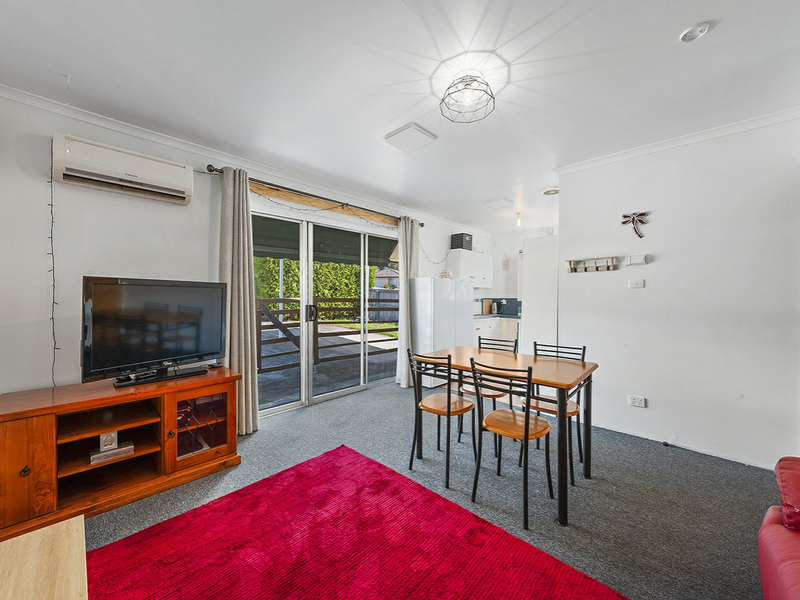 The property is currently rented at $260 per week until September 2019 and there is the opportunity for the rent to be increased at the end of the current lease. 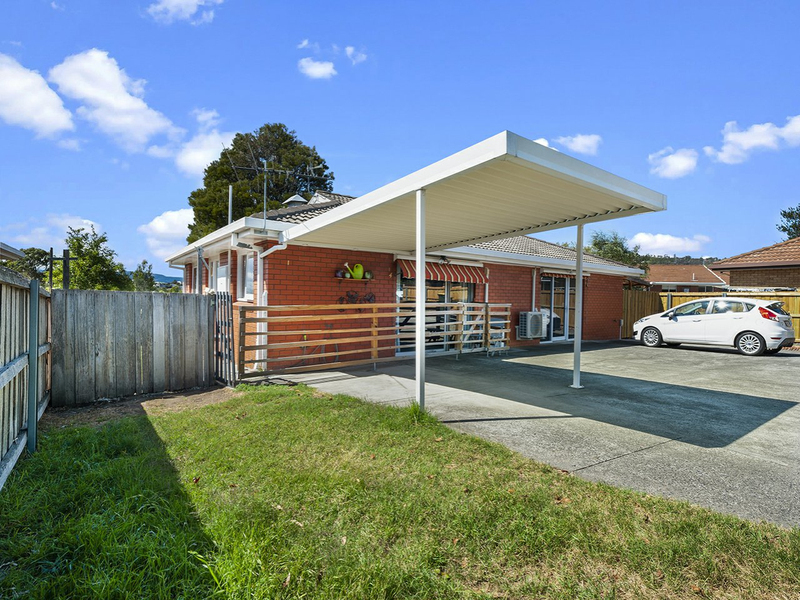 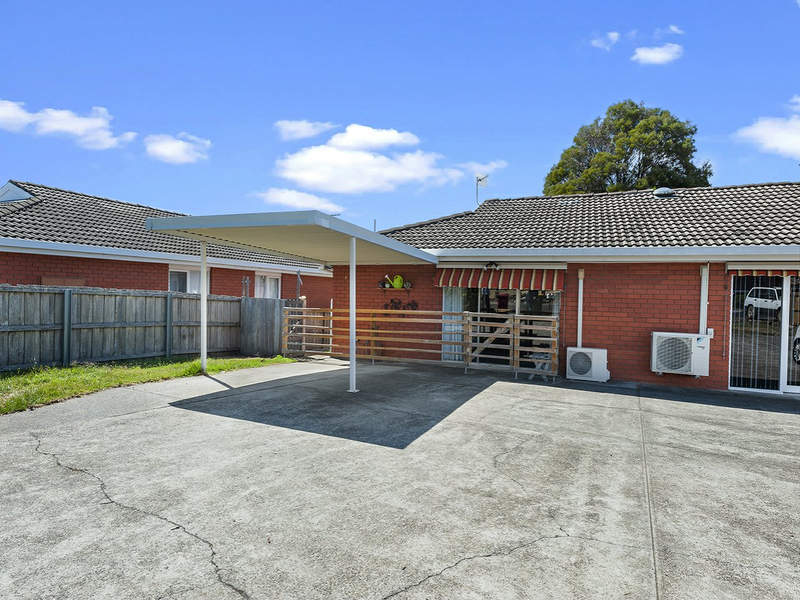 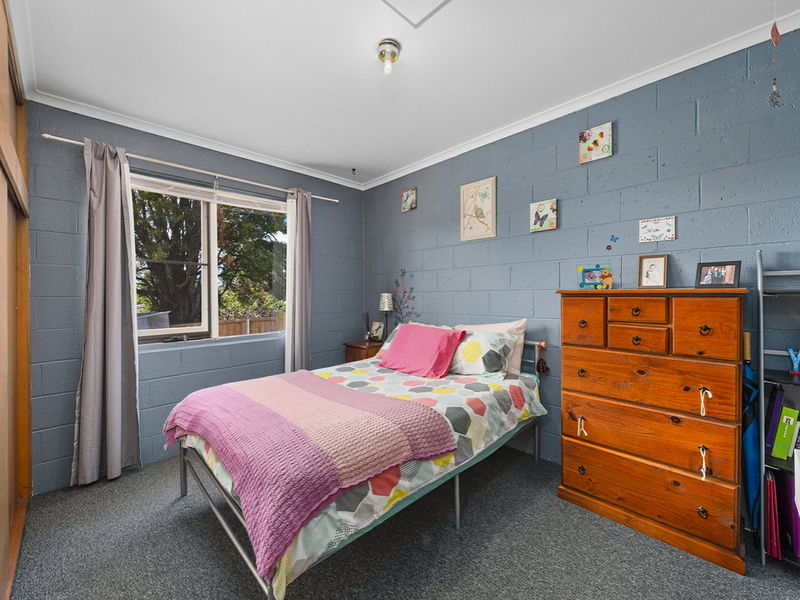 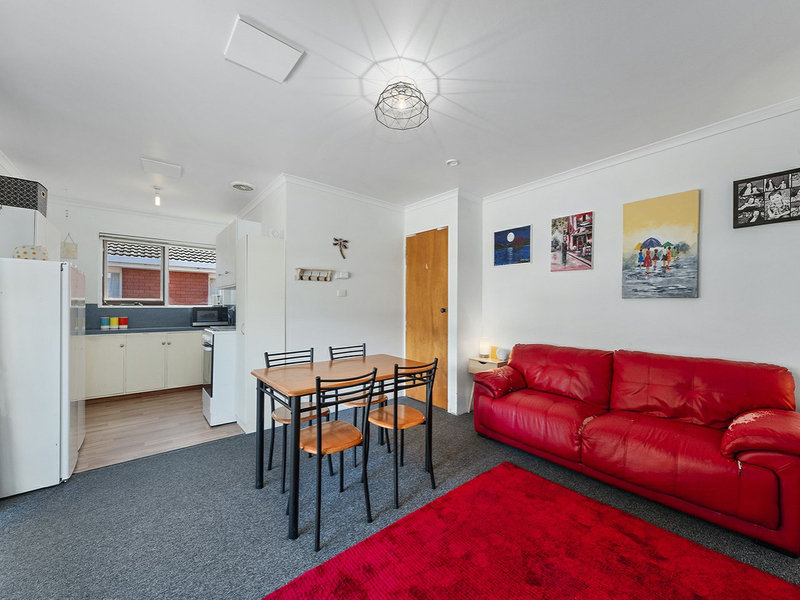 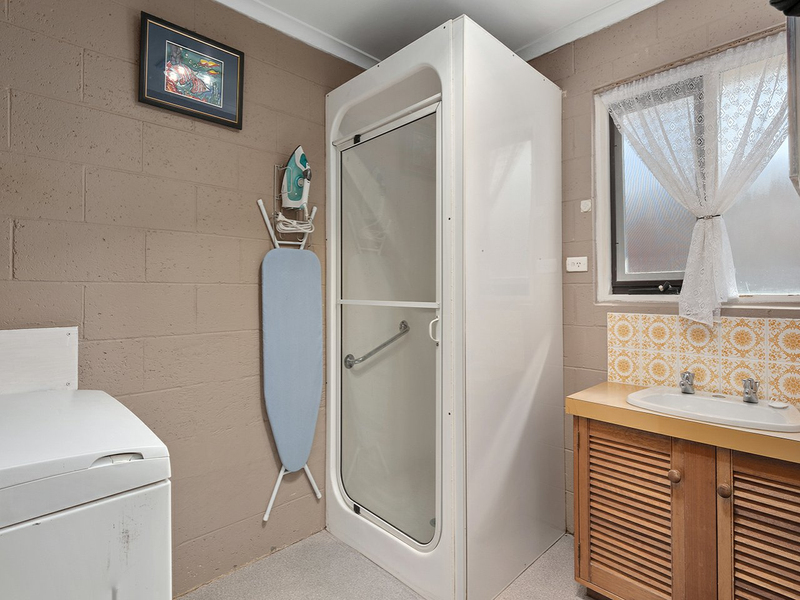 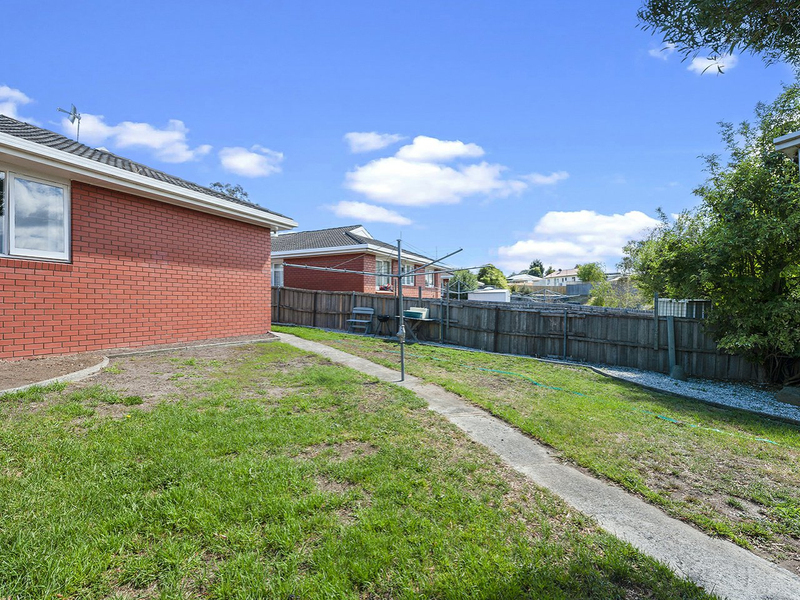 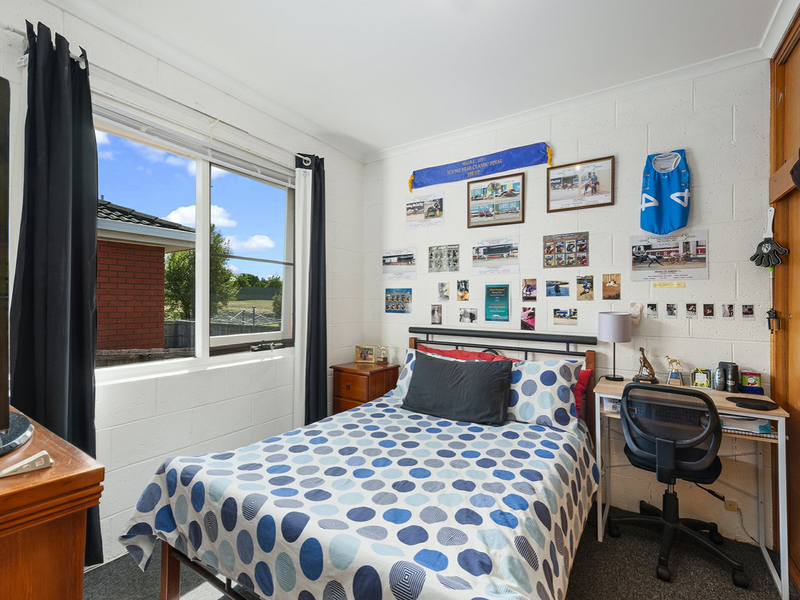 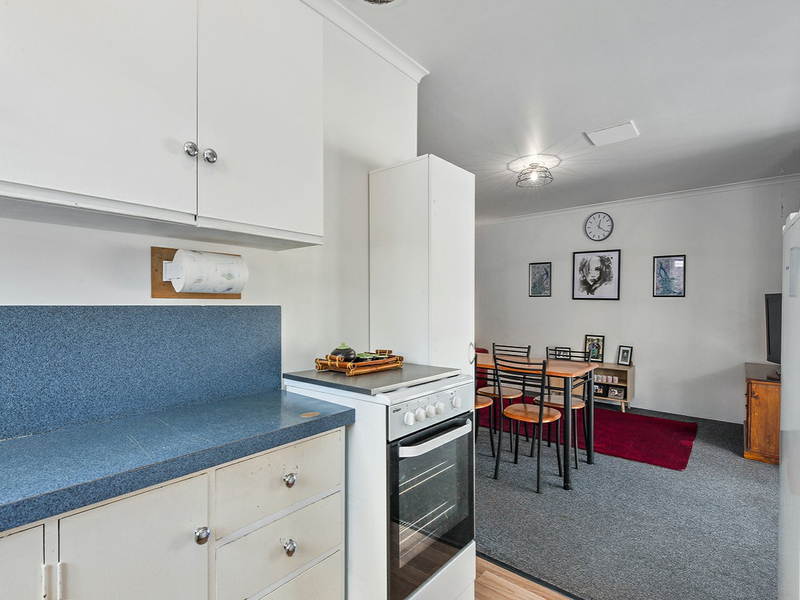 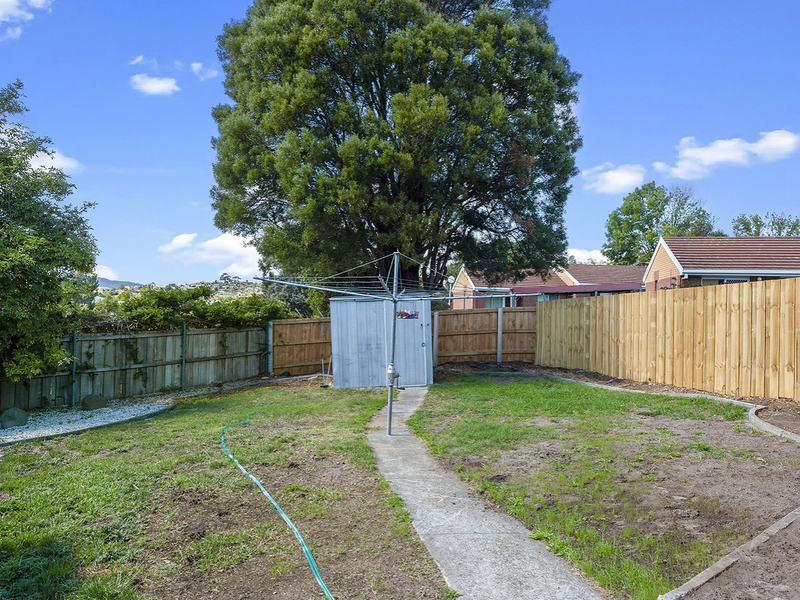 Located a short drive or easy walk to the shops, great schools and just 15 minutes from Hobarts CBD this property is an excellent opportunity to secure a great low maintenance property ideally located. 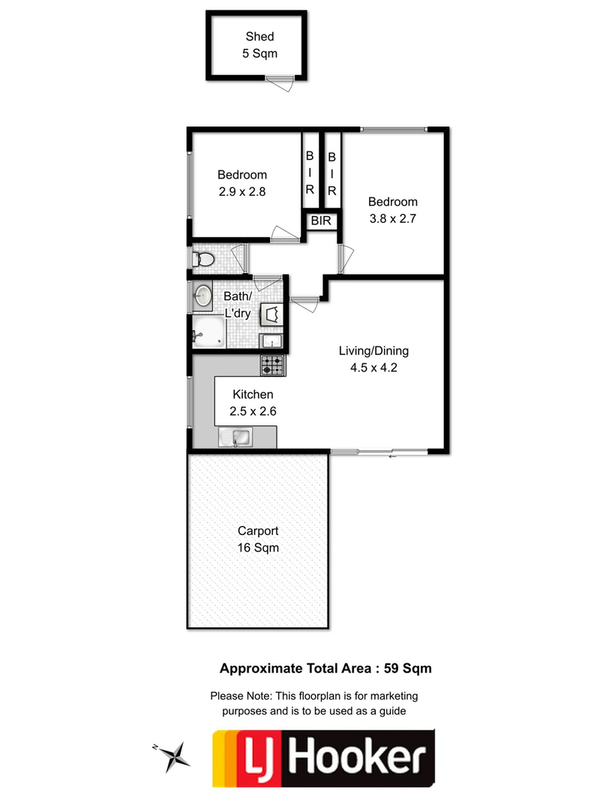 Please contact Marc or Sam today with any questions regarding this property or to arrange a private inspection.